The Copperstate 1000 app, by Cyberitas Technologies, has been developed for fans, with more in-depth features for rally participants. Copperstate 1000 fans of all ages, can get photos and descriptions on the 200+ rare, vintage cars from the current and past runnings of the Copperstate 1000 rally. Use it as your personal tour guide as you walk the Tempe Diablo Stadium for the send-off, or use it year round and search by car number or marque. A public itinerary is also available for the events at Tempe Diablo Stadium. After the rally is complete, fans get access to everything participants see. You'll get access to all route details for the 1,000-mile journey. See where they stayed and which roads they took. For participants who log in, think of this as your handheld navigator and route book. There is a detailed, 5-day itinerary with links to key locations. And all days of the 1,000-mile rally is available with turn-by-turn directions and maps - whether you have cellular service or not. You'll also be able to browse all of the participating cars to find detailed descriptions, information, and photos of your fellow rally goers. And if you ever need anything, the contacts tab will supply you with everything from emergency services, tow trucks, rally mechanics to hotels. We've listened to your requests and added faster gallery browsing with a new thumbnail view mode! 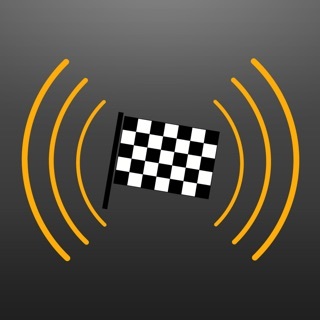 It was only a matter of time before a usable app for rallies would evolve. Way to go Joyride and Cyberitas. 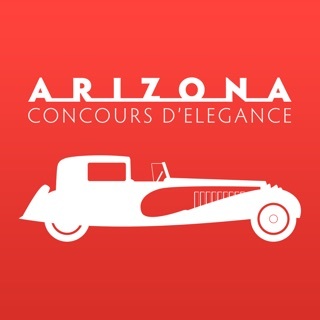 I am very muck looking forward to using the app on the 2012 Copperstate! Great idea and organization -- thank you! Very informative. Looks like a great event. I plan on attending. © 2019 Cyberitas Technologies, LLC.